This question is essentially impossible for me to answer. I have no memories from time before I learned to read, and books (plus their authors) have always been my best friends. One of my all-time favorite authors (and heroes) is Congressman John Lewis. His March triology is fantastic and twice I was able to meet him briefly in the book signing lines at the National Book Festival in DC. I was so nervous that I have no idea what I said, but I got to shake his hand and I was thrilled! One of my current favorite authors is Anne Lamott, because I recently finished one of her books and am obsessed with it. Pretty much the entirety of Lamott’s newest book, Rediscovering Mercy. I tell everyone to read it, including strangers. 1) I spent one summer as a hotel maid. Never before or since have I had such a physically demanding job. It taught me a lot about human behavior and the importance of showing respect to those who do this kind of work. 3) I wear a bra in public to be socially acceptable, but would love to be like Ruby and just leave the darn thing at home. 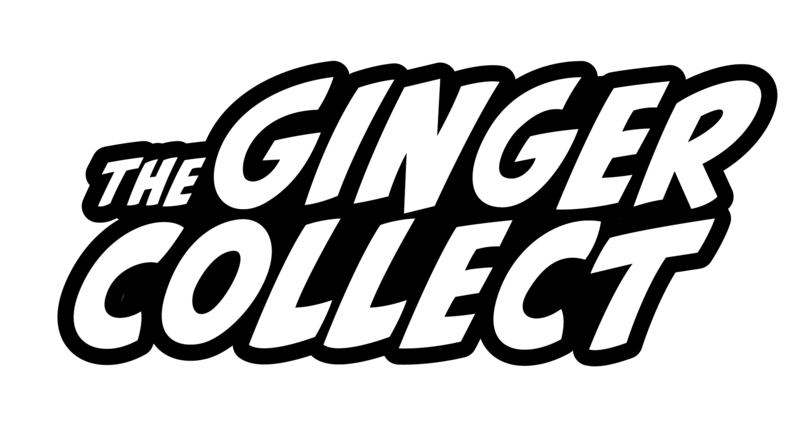 You can read Sarah Bigham’s piece in Issue Three of The Ginger Collect: Convenience.